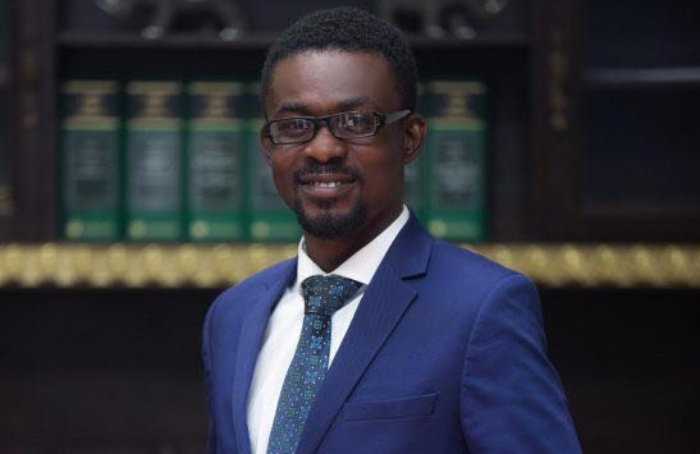 The father of C.E.O of embattled gold dealership firm, Menzgold, Nana Appiah Mensah has threatened to expose top officials in the country who took money from his son. In a phone interview on Zylofon FM, “Chairman” as he’s called, alleged that some top officials in the country, who’s names he didn’t mention, took $51 million from his son and shared it among themselves. “These top officials want to make my son the bad person after taking 51 million cedis and sharing it among themselves. I don’t want to mention names now but at the right time, I will do that because I am not afraid of anyone. I have evidence of monies collected from my son and I will expose all of them. I know all the banks that the monies were deposited into. Time will tell” he stated. He also added that they are planning to curse anyone who has taken money from his son and yet speak ill of him. “We will curse anyone who has taken money from my son and calls him a thief. If my son has stolen anything from you, come forward and expose him, she added. NAM 1’s father also added that his only worry now is to pay back their customers. According to him, those are the people who matter.